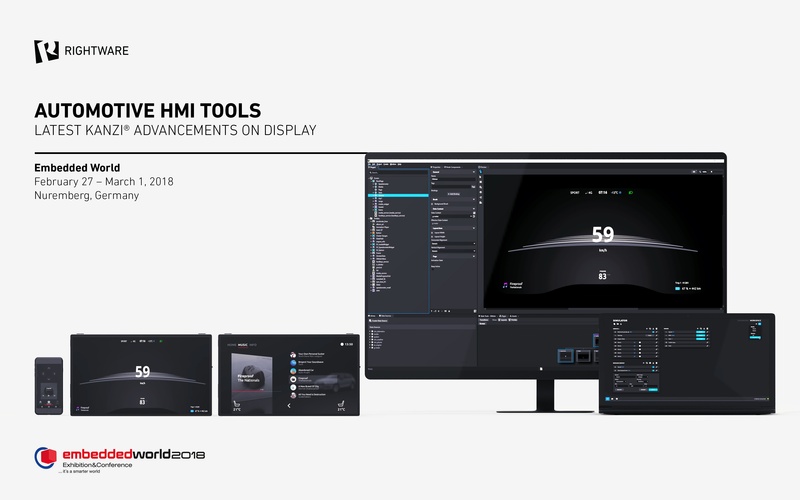 We will be showcasing innovative HMI demonstrations created with Kanzi UI and Kanzi Connect. We invite you to meet our HMI experts to explore how Kanzi can help you develop a next-gen user experience with custom, branded user interfaces, advanced connectivity tools, and functional safety powered by the Kanzi product family. To schedule a meeting, please contact us, mentioning "Meeting at Embedded World" in the message.